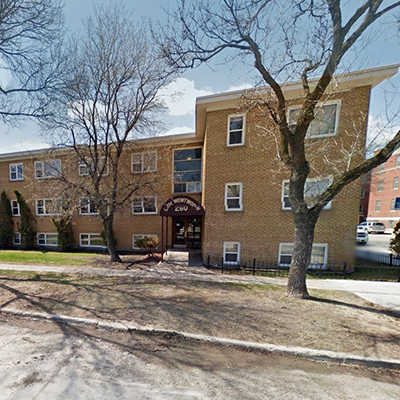 Quiet, 3-storey walk up located at the corner of Corydon and Wentworth in the heart of Winnipeg's "Little Italy". Pet Friendly. Heat and Water included.